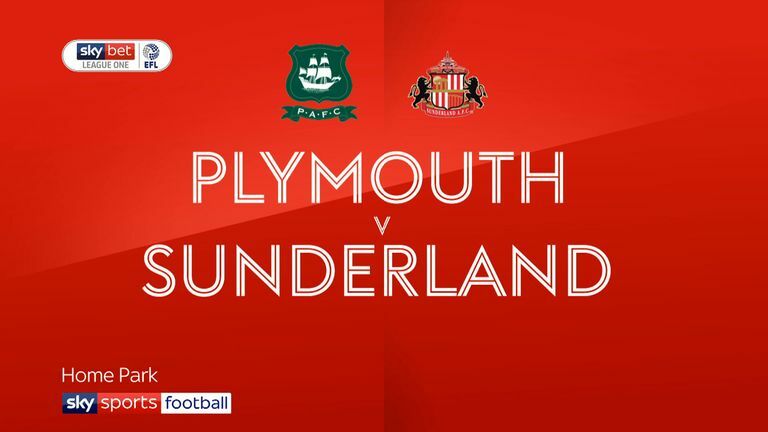 Highlights of the Sky Bet League One game between Plymouth and Sunderland. Aiden McGeady scored a second-half brace to send Sunderland up to second in Sky Bet League One following a 2-0 win at Plymouth. McGeady broke the deadlock in the 53rd minute with a superb strike from the edge of the box after beating a couple of defenders. 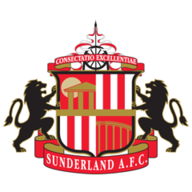 McGeady doubled his tally from a 78th-minute spot-kick following Tafari Moore's foul on substitute Luke O'Nien as Sunderland made it five league wins in a row. 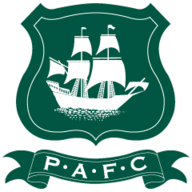 The opening goal spurred Plymouth into action and it required a diving save by Jon McLaughlin to turn Graham Carey's 20-yard free-kick from the left around the post in the 62nd minute. McLaughlin made another smart save shortly after which somehow turned Freddie Ladapo's shot away from goal. Another Carey free-kick went close in the 70th minute and fellow midfielder Antoni Sarcevic sent a half-volley just wide after 75 minutes. In a goalless first half, the two best chances were made by Sunderland's Lynden Gooch. Gooch sent Matt Macey in a full stretch save from 25 yards in the 15th minute before the Argyle stopper made another acrobatic save to keep out Gooch's dipping swerving shot.